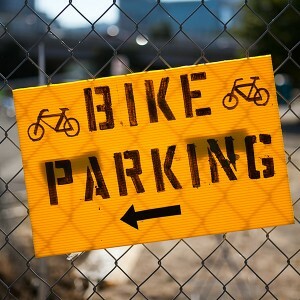 We provide bike parking to events and local happenings in the greater Portland, Oregon metro area. We cater to all sizes of events from large community cycling events to small garden parties. We deliver, setup, breakdown, and remove our racks to meet your event needs. We handle all city permitting and can help identify the best location and number of racks to serve your event. It’s simple: you tell us the day and we’ll take care of the rest. 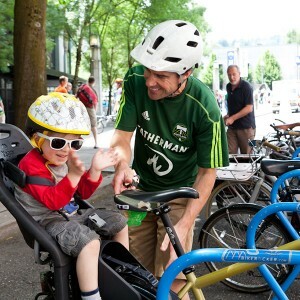 Get the breakdown of what it will be like having BikeRacker at your event. 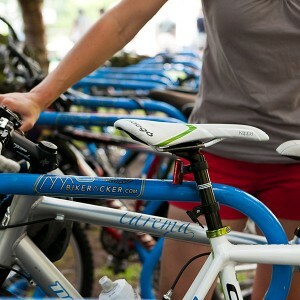 Want to have BikeRacker at your next event? Fill out our form to book us today! BikeRacker © 2019. All Rights Reserved.